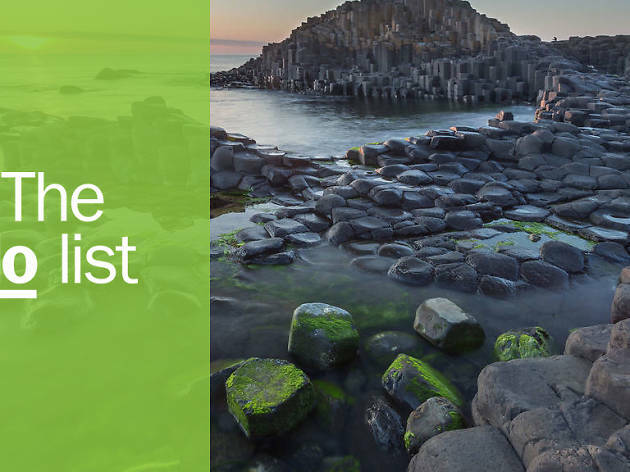 A densely beautiful region with a checkered past, the best things to do in Northern Ireland will astound you. Although historically less of a travel destination than its southern neighbour, the region is now very much back on the map for travellers. Perhaps it's because we’ve seen the country’s breathtaking coastlines, historic buildings and beautiful pockets of wilderness used as backdrops to some of our favourite TV series, most notably, Game of Thrones. 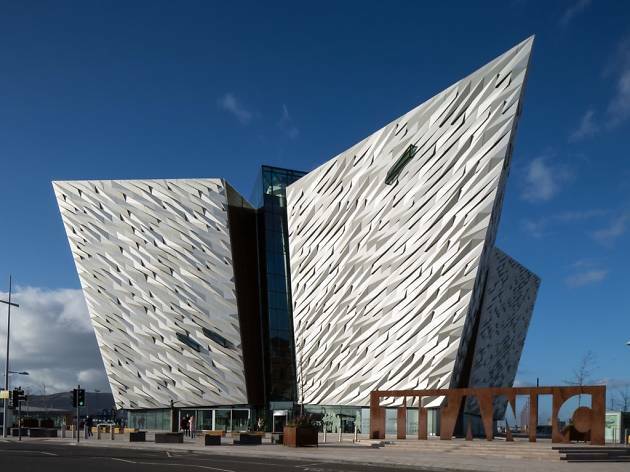 From its rejuvenated cities (check out the best things to do in Belfast) to a layered heritage rich in myth and folklore, exploring Northern Ireland will have you feeling a world away. Where is it? On the north coast. What is it? A world-famous wonder of basalt columns that are, quite literally, the stuff of legends. 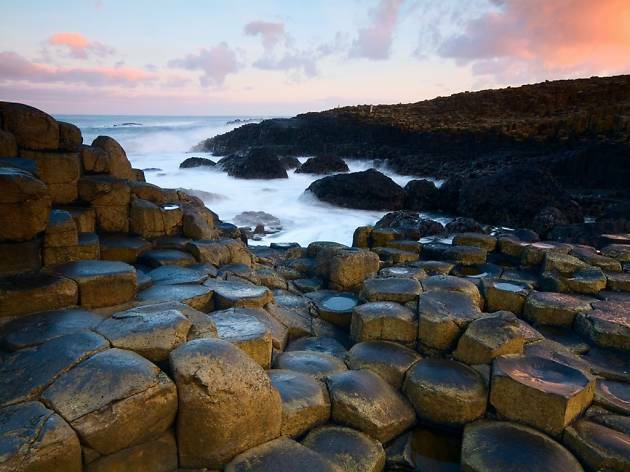 Thanks to either the mythical giant Finn McCall or the volcanic actions of lava (take your pick), this expanse of North Atlantic coastline is a natural playground of hexagonal columns. Why go? For the wow-factor photos. The Causeway looks impressive whatever the weather. And unlike some roped-off heritage sites, here you have free rein to clamber over the rocks and pose for photos till your heart’s content. Leave enough time for the snazzy National Trust Visitors’ centre where you can learn more about the science and myth behind it all. What is it? The spiritual home and birthplace of the Titanic. This relatively new museum sits next to the very shipyard where the Titanic was built. More than just a museum, the Titanic has nine interactive galleries, reconstructions and even a ride, which will keep everyone entertained from kids to adults and everyone in between. Why go? Pay a visit to discover things you never knew about this fateful ship and her famous story. If you have time, finish your experience with a walk around the world’s last remaining White Star vessel just next door – The SS Nomadic. Where is it? Off the coast from Ballycastle. What is it? It’s only six miles for the ferry from Ballycastle to reach Rathlin, which is the same width as the L-shaped island itself. 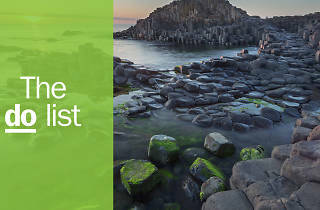 Full of rugged landscapes, trails and unspoilt nature, the little island is home to only 140 inhabitants (of the human kind) but boasts Northern Ireland’s largest seabird colony. Why go? Come for the tranquility, stay for the resident seals and comically cute puffins. 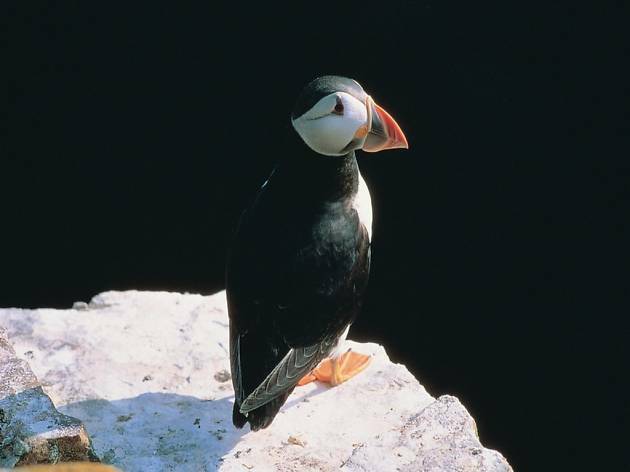 If you visit in spring or summer (puffin season is April to July), cycle or walk the four-mile route from the harbour to Rathlin West Light Seabird Centre where you can learn about the island’s characterful birdlife. Pack your binoculars to get up close and personal with a whole host of feathered friends including guillemot, kittiwake, razorbill and fulmar. What is it? 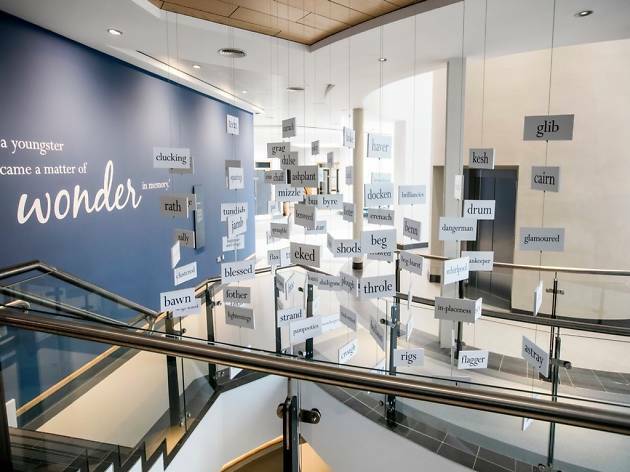 A purpose-built arts centre in Bellaghy celebrating the life and literature of Seamus Heaney, one of Northern Ireland’s most famous literary exports. Modern touches like videos, readings and interactive screens give an immersive insight into Heaney and his works. Why go? You don’t need to be a poetry buff to enjoy this bright, thoughtful space that’s a fitting legacy for the Nobel Prize winner. You’ll discover more about the place and people that inspired Heaney’s poetry through carefully-curated exhibitions and knowledgeable staff. Where is it? All around Northern Ireland. What is it? Seek out the 26 filming locations of HBO’s fantastical ‘Game of Thrones’. It’s the ultimate pilgrimage for fans of the show, so try a guided or self-guided tour (or consult a three-eyed raven) to discover your favourite Westeros spots. Why go? 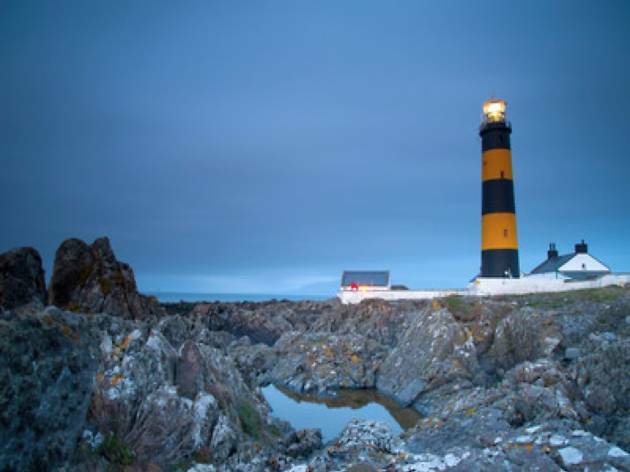 Experience some of Ireland’s most dramatic scenery and historic gems. 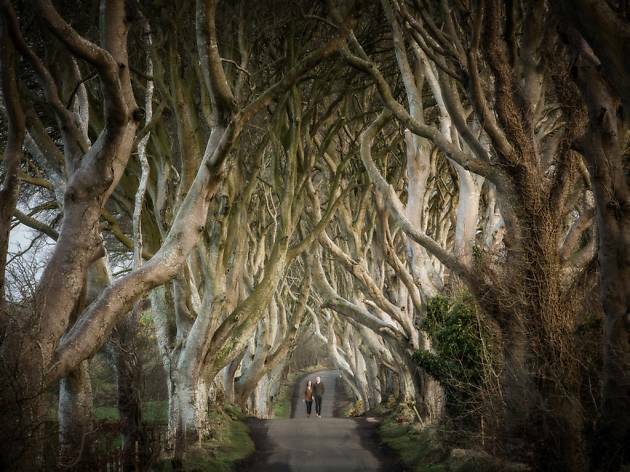 These include Ballintoy harbour, AKA the Iron Islands, Castle Ward as House Stark’s Winterfell, and the enigmatic ‘dark hedges’ near Armoy, where ancient beech trees have formed a foreboding tunnel made famous after its stint as the Kings Road. Where is it? In the heart of Belfast. What is it? 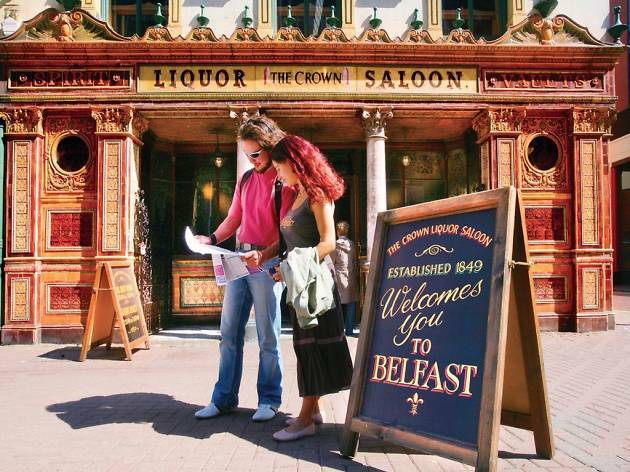 Famous for its bustling nightlife, Belfast’s Cathedral Quarter has a vibrant arts and culture scene. As well as its many pubs, bars and restaurants, you’ll find a flourishing street art scene, with a colorful collection of murals at every turn. Why go? The vibrant paintings make for some pretty special Instagram fodder. 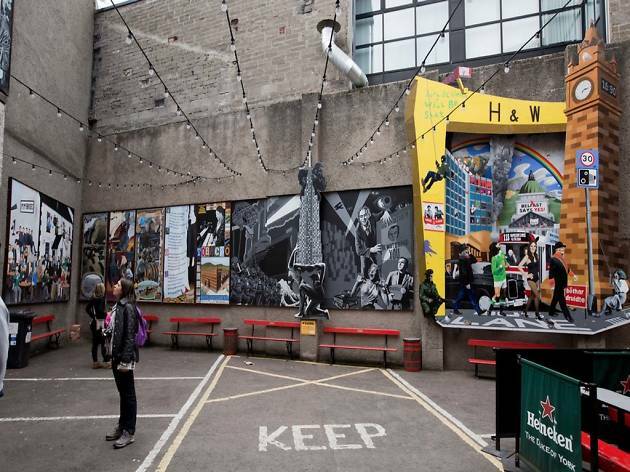 Next to The Duke of York pub, head down the alleyway filled with hanging umbrellas where you’ll find lots of murals, including one showcasing some of Ireland and Northern Ireland’s most recognisable faces. You’ll stumble upon impressive street art all over the place, but you can take in the sights with a knowledgeable guide on a walking tour too. What is it? First built by fishermen 350 years ago, you can channel your inner Indiana Jones and cross this narrow rope bridge that hangs 30m above sea level. Connecting the cliffs to Carrick-A-Rede island, the only building on the other side is a lone fisherman’s cottage, which is open on certain weekends of the year. Why go? 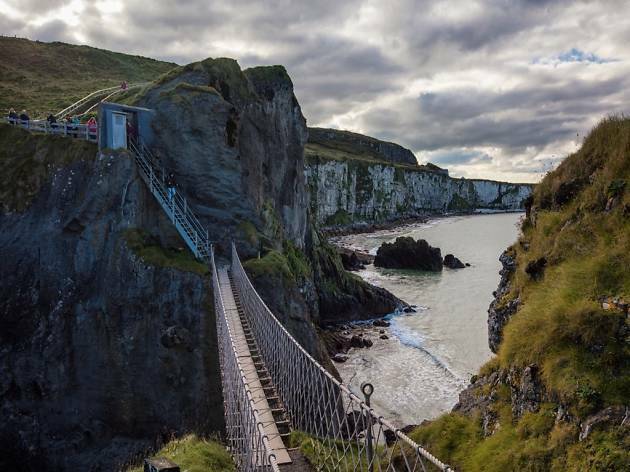 Feel like an intrepid explorer as you follow the coastal walk and edge your way across the slightly swaying rope bridge. There are great views looking back on the coast for those brave enough to cross. Afterwards, reward yourself with a slice of cake and a cuppa from the National Trust tearoom. What is it? No trip to Belfast would be complete without a pint (or two) at its most famous pub, The Crown Bar. Also known as The Liquor Saloon, this Grade A listed drinking hole dates back to the 1880s and has been carefully maintained and restored by the National Trust. Why go? The decorative windows and tiles give the exterior a colourful facade, and the cosy interior is just as attractive: think original gas lighting, brocaded walls, wooden columns and etched glass. If you’re hanging around for some pub grub, try to get yourself a seat in one of the wooden snugs. Each unique box contains an antique bell system that would have been used to alert bar staff in Victorian times. Where is it? Bushmills town. What is it? 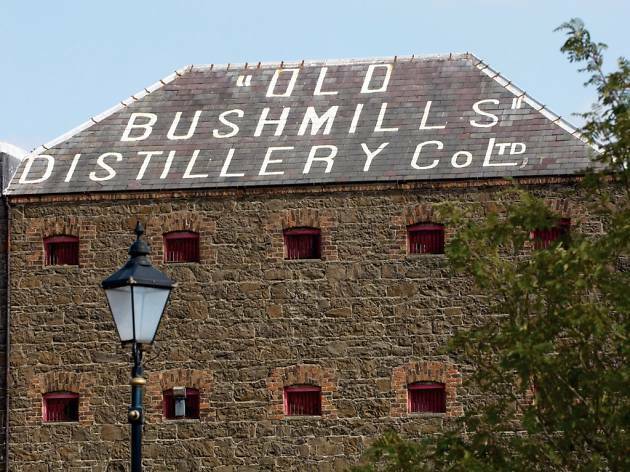 Discover the super historic working whiskey distillery in County Antrim. How old, you ask? Well let’s just say their original grant to distill was signed by King James I himself circa 1608. So, pretty old. Why go? Lovers of the spirit can enjoy the full experience including a guided tour of the distillery, a tasting and a specialist whiskey shop where you can pick up a couple of bottles to take home. Where is it? Between the villages of Ardglass and Killough. What is it? Not to be mixed up with the New York island of the same name, (or other Northern Irish islands of the same name...), this tiny seaside hamlet in County Down is, confusingly, not an island. Although at one point it might have been cut off by the sea, it’s now a 48-acre townland. Why go? Van Morrison fan? Road trip to Coney Island for a day at the beach, and recreate his song of the same name, which is all about his childhood seaside trips. Come from Downpatrick, stop off at St. John’s Point (pictured), take pictures in Shrigley and stop at Ardglass for a couple of jars of mussels. What is it? St George’s indoor market is one of Belfast’s oldest attractions, and one of the best markets in the UK. Built around 1890, it’s still going strong today with markets every Friday, Saturday and Sunday. Why go? 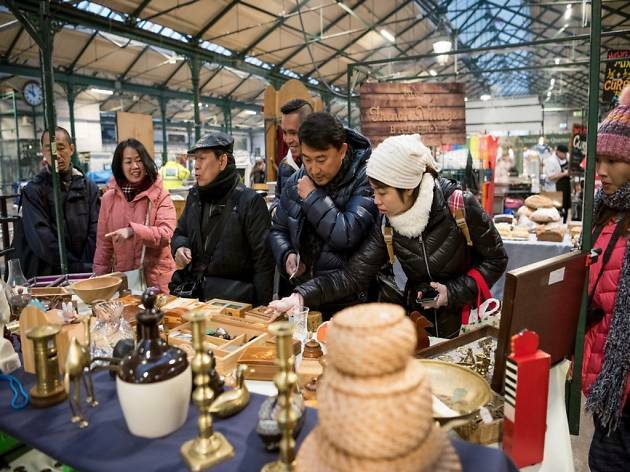 Soak up the bustling market atmosphere and sample Belfast’s finest produce. There’s something for everyone over the weekend: the Friday Variety Market, the Saturday City Food and Craft Market – with live music from local bands – and the Sunday Food, Craft and Antique market.